An incredible couple, sensationally well organized, lots of props, fun, laughter, tears. 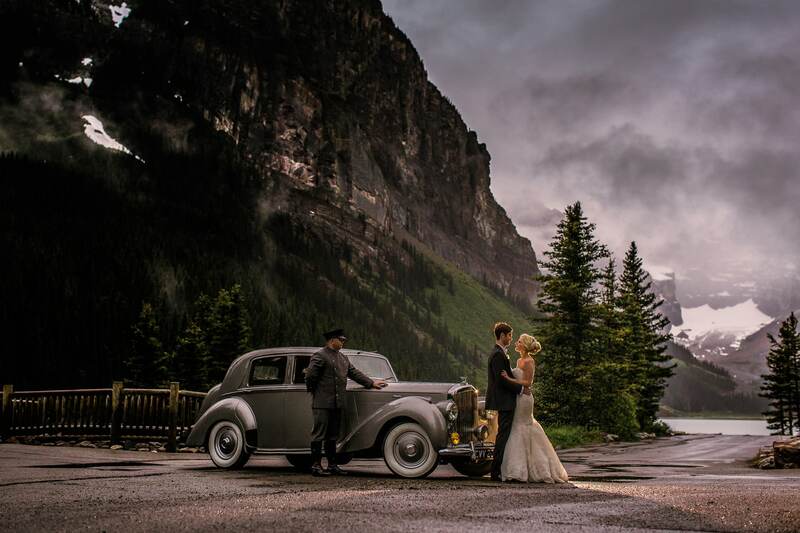 A spectacular wedding photographed at Chateau Lake Louise. Complimenting the environment, I got to photograph an incredible couple, family and friends resulting in fabulous photographs. Holding nothing back, and starting the day with hugs, I knew the day was going to be awesome. An early morning start allowed me to capture the details, the bride, the groom, ceremony, portrait photos and not forgetting the sensational reception and party photos. Designed by Shannon at Mountainscape Wedding Planners in Banff this day was one for the books. Great team.